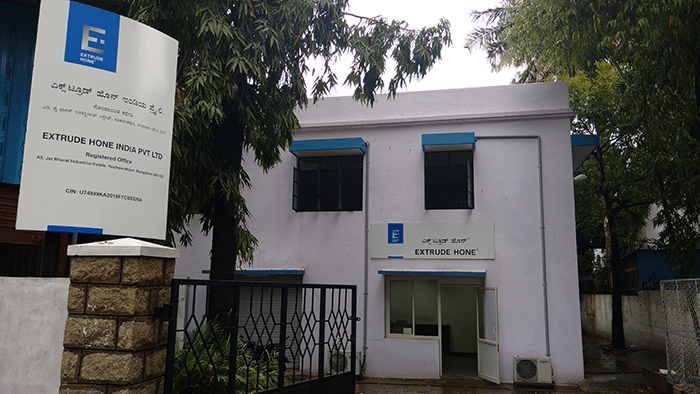 Extrude Hone announces the opening of a new location in Bangalore, India. The new location will feature a Technology Center with three brand-new machines demonstrating Extrude Hone’s core technologies, ECM, AFM and TEM. Make in India Movement Promises New Future. Drawing on the combined power, foresight, and expertise of politicians, entrepreneurs, investors, and industry leaders, the Make in India movement hopes to turn the largest democracy in the world into a manufacturing and design hub, sparking new growth and international investment and inspiring confidence in India’s capabilities.